 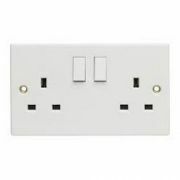 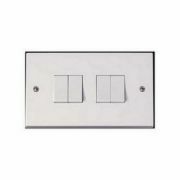 Here you'll find our range of White Switches and Sockets - these are by far the most popular type of switches used in either domestic and especially in commercial applications. 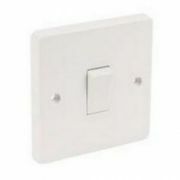 Whether looking for a single white replacement switch or a whole range of white switches and sockets for a new build, we offer a great choice available to buy online. 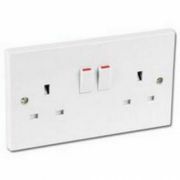 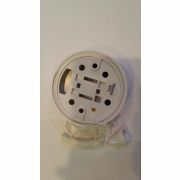 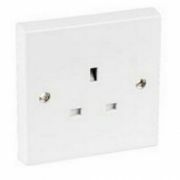 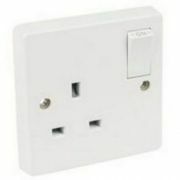 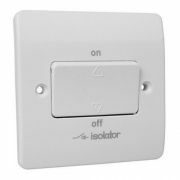 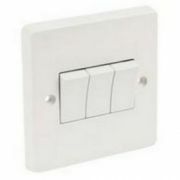 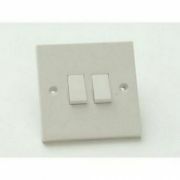 Cheaper than a range of decorative switches, these white moulded switches and sockets are popular not only for their price, but also that the white colour allows easy installation to almost any home or commercial room regardless of the style or decoration of the room.